Announcing Necto 2.1 – A top-quality registration solution. 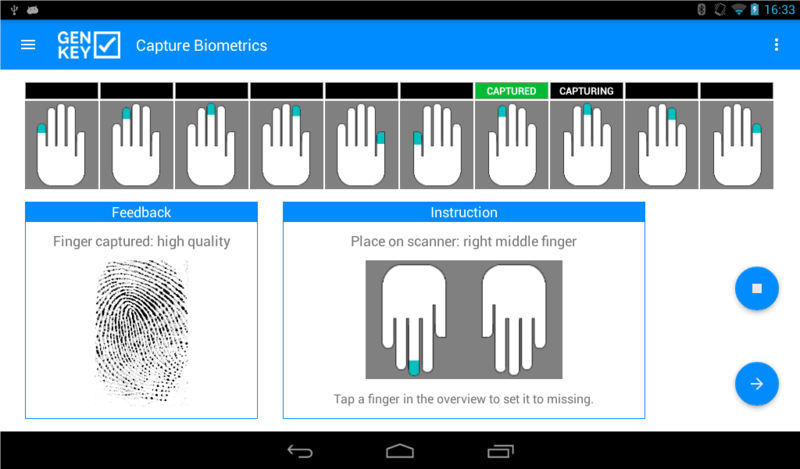 GenKey, a leading technology company with an end-to-end biometric enrolment and verification platform, today announced a new release of its Necto software designed for capturing biographic and biometric data of individuals in small to large-scale registrations. GenKey’s Necto ensures superior quality of biometric capture in more than 95% of all registrations, thus reducing the cost of downstream processing and enhancing the accuracy of subsequent verification and identification. This latest release builds on the already high standards of previous releases through enhanced processing of ICAO compliant documents, enhanced local security and protection against the spoofing of data exchange with back-end servers, as well as the generation of very high-quality registration data even under challenging operating conditions. 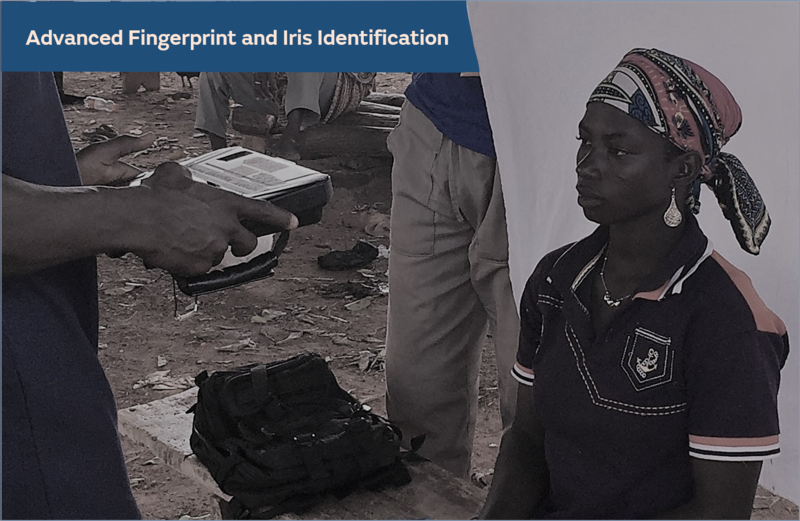 The base for an effective use of biometric data is the efficient capture of high-quality registration data. Registration of individuals is however often affected by multiple human factors which may easily lead to low-quality data and severe consequences for the ensuing processes of identity verification or duplicate detection. Designing and implementing a high-quality registration solution, therefore, requires expert domain knowledge and field registration experience, as well as considerations for the often extremely challenging circumstances. In this new release of Necto, GenKey has incorporated all their application development capabilities and on-the-field registration experience to arrive at a fully mature, field-tested biometric and biographic registration solution. The higher the average number of quality fingers, the more information is available for finding duplicates leading to a higher accuracy of the deduplication process. And a well-designed and well-implemented registration solution goes a long way in getting the best possible registration data and thus increasing its usefulness for analysis and verification purposes. Besides its standard registration, verification and reporting modules, Necto has customized modules for Biometric Voter Verification, Election Management, Biometric Member Verification for healthcare, and other use cases.